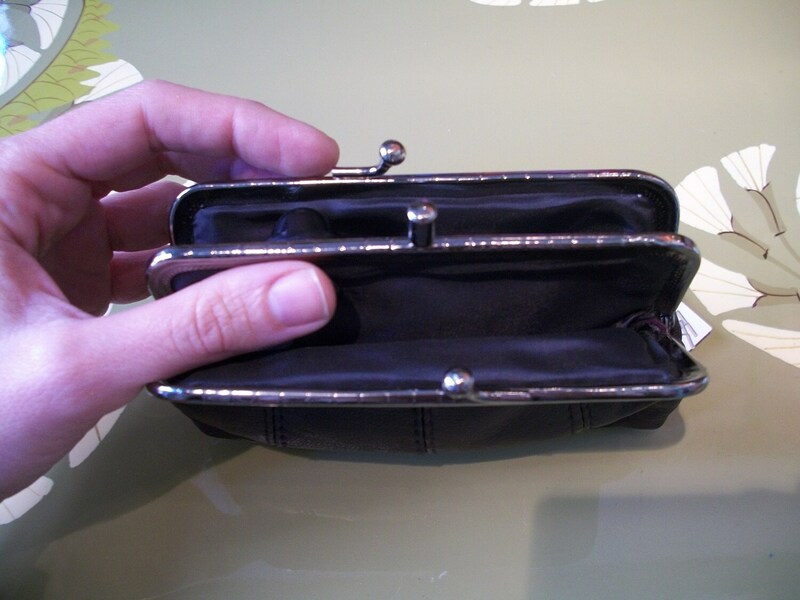 Genuine leather clip purse in metallic copper color. 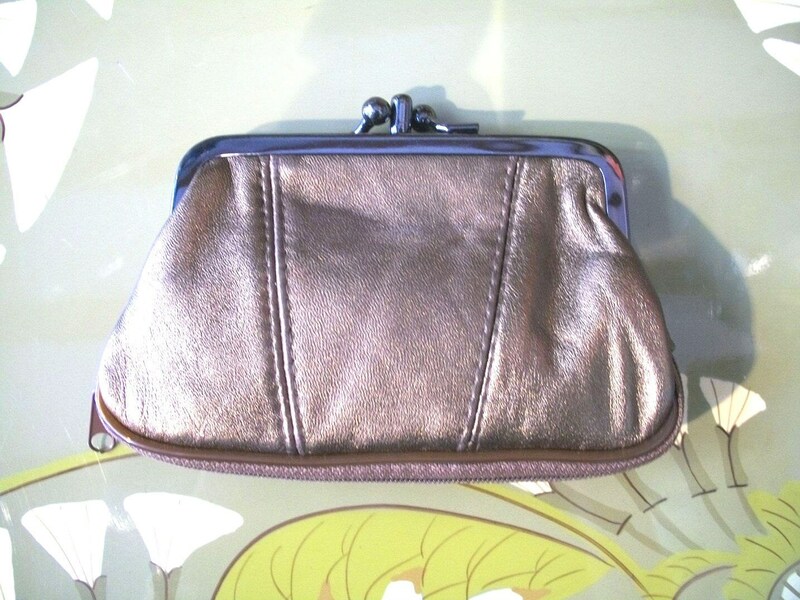 Romantic purses in metallic colors, retro style purse, romantic bags. 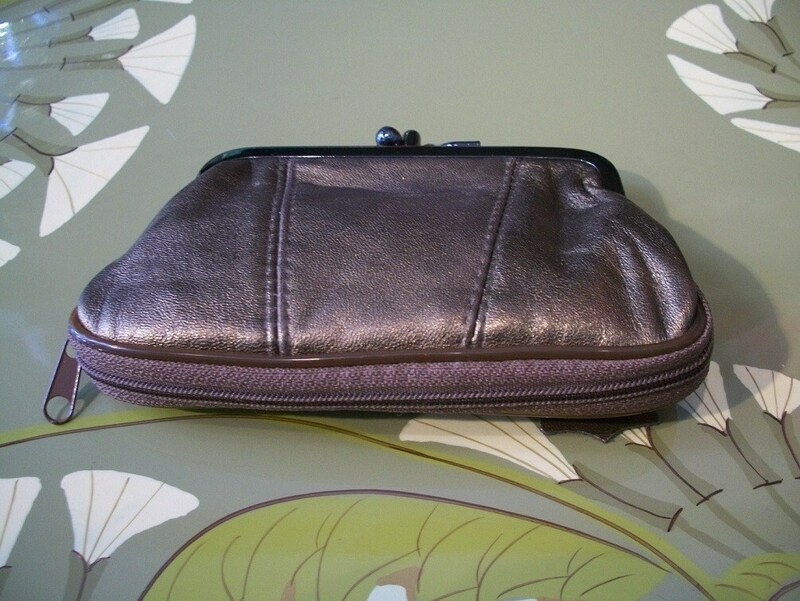 Genuine leather vintage style new purse in metallic copper. 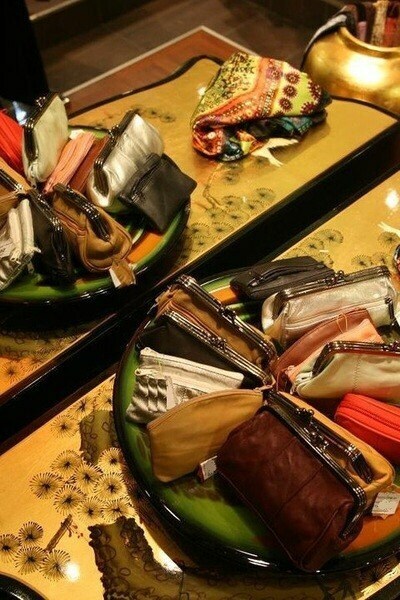 Thank you for looking at our shop GOOD TIMES BARCELONA!! So cute and nicely made!